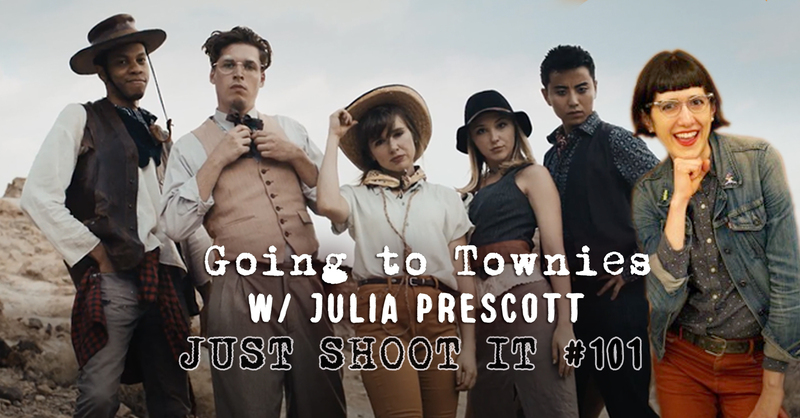 Julia Prescott, Creator/Writer of Townies joins us to talk writing, creating the show (that Matt directed) writing for animation and her innovative approach to TV pilots. Oren talked about getting free in-flight internet on Gogo. For T Mobile customers it is free, so if you aren’t on T Mobile ask your friends to find someone who is. You just need to enter their mobile number!